Too many of our kids are lacking consumption of balanced nutrients because of too many processed foods that are high in sugar, additives and other toxins. This results in an accumulation of toxins within the body, upsetting the body’s balance and resulting in chronic diseases, short and long term. Let’s face it, since no single food group can nourish the body with all the vital ingredients it requires, it is important that growing children consume a variety of healthy foods to get the nutrition for healthy bodies. Even a balance diet does not guarantee a healthy kid because of the rampant depletion of our soils caused by commercial agriculture. Hey! Have you heard of the dust bowls in the heartland of America? Yes, entire sections of many states topsoil have blown away forever! The nutrients are also gone forever. Children are an especially vulnerable group who need complete nutrition for their growth and for their physical and mental fitness. Enter MORINGA OLEIFERA. 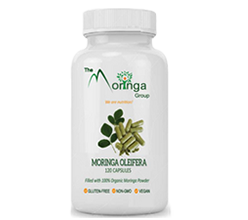 Moringa is an amazing natural supplement that will help support children’s growth and development, health and well-being. It is loaded with vital nutrients and vitamins, in a form that is easily accessible to the body. 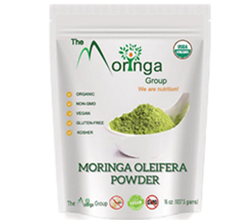 Let’s explore some of the nutrients available in Moringa. Calcium is particularly important in building strong bones and teeth along with a healthy heartbeat. 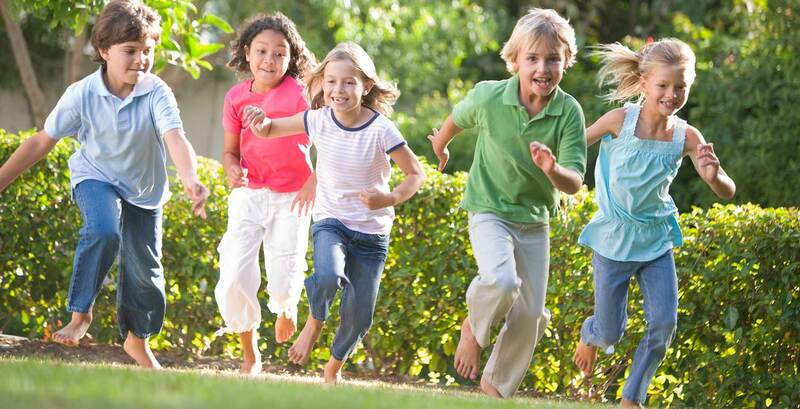 Bone density suffers when calcium needs are not met during childhood years. Calcium, the most abundant mineral in the body, gets particular attention for its role in keeping bones strong. 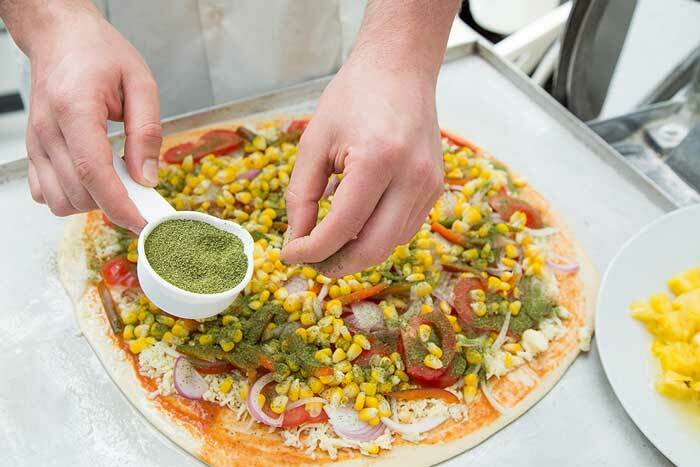 Although Dairy is often seen as a calcium go-to, Moringa contains 17 times the calcium content in milk. Fractures reported among children and young adults are on the rise due to calcium deficiency. Calcium is also a key mineral needed for muscular contractions and beating of the heart. It is involved in wound healing and proper function of hormones and neurotransmitters in the brain. Calcium in the blood helps maintain heart rhythm, and promotes proper blood clotting and muscular function. Now, magnesium. Children need magnesium! Magnesium is important for over 300 bodily functions, including the healthy support of muscles, nerves and the heart. It boosts your immune system and strengthens bones. Don’t forget Iron, an oxygen-carrying component of red blood cells. Children need iron for expanding blood volume during periods of rapid growth. Iron is a common concern for babies because several factors can lead to its deficiency in infants. Iron content of Moringa is 25 times of iron in spinach. So go ahead and give your children some Moringa! Potassium assists in the regulation of the acid-base and water balance in the blood and the body tissues. It assists in protein synthesis from amino acids and in carbohydrate metabolism. How many of our kids are not eating enough fruits and veggies? Children who do not eat enough fruits and vegetables run the risk of having low intakes of vitamins A and C. Vitamin A supports the proper functioning of the eyes and is a strong protector of many other bodily functions. Vitamin C is especially important for the skin and can act as an antioxidant, protecting our cells from free radical damage. B Complex Vitamins (thiamin, niacin, riboflavin and other B vitamins) come from a variety of foods, including grain products, meat and meat substitutes and dairy products. Most of the children are not consuming the healthy foods instead they are attracted towards the snack foods lacking essential nutrients. These factors eventually lead to decrease in the nutritional health of our children. All parents want to get proper nutrients into their children without additives, fillers and toxins. You can read all about these on the back of any synthetic vitamin pill or supplement. Well, parents, it is time to consider using a multivitamin-mineral supplement that has a full spectrum of vitamin and minerals that was made by Mother Nature. Here comes Moringa Oleifera! One of the richest plant sources of Vitamins. It is almost the perfect food! Moringa has Vitamin A (Beta Carotene), Vitamin B1 (Thiamine), Vitamin B2 (Riboflavin), Vitamin B3 (Niacin), Vitamin B6 (Pyridoxine), Vitamin B7 (Biotin), Vitamin C (Ascorbic Acid), Vitamin D (Cholecalciferol), Vitamin E (Tocopherol) and Vitamin K. The list of Minerals present in Moringa is abundant and a few of the main minerals include Calcium, Copper, Iron, Potassium, and Magnesium, Manganese, selenium, phosphorous, sulfur and Zinc. Moringa has 17 times more Calcium than that of milk, Moringa, with 25 times more Iron than that of Spinach. Moringa with 15 times the potassium in Banana. Vitamins and other nutrients are critically important for the proper physical, cognitive and even emotional development of all children. Vitamins, minerals and other essential nutrients help create the neurotransmitters that relay signals to the brain. Children who do not get adequate nutrition in their first few years of life are more likely to have problems throughout life. This includes slower growth, lower IQ, slower language and motor development, and poorer school performance. Healthy and nutritious diets are wonderful; however, you can never be sure that they contain all the vitamins, minerals, antioxidants and phytochemicals which spark the healthier beginnings for our little ones. 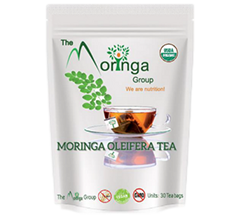 By consuming Moringa every day, our little ones improve their health. That is why at The Moringa Group, LLC, we like to say “Just Add Moringa” (JAM) to your children’s nutrition improving health in young lives’ minds, bodies, and spirits.